Vivo just launched V7+, the company’s latest mid-range selfie-focused smartphone in India. 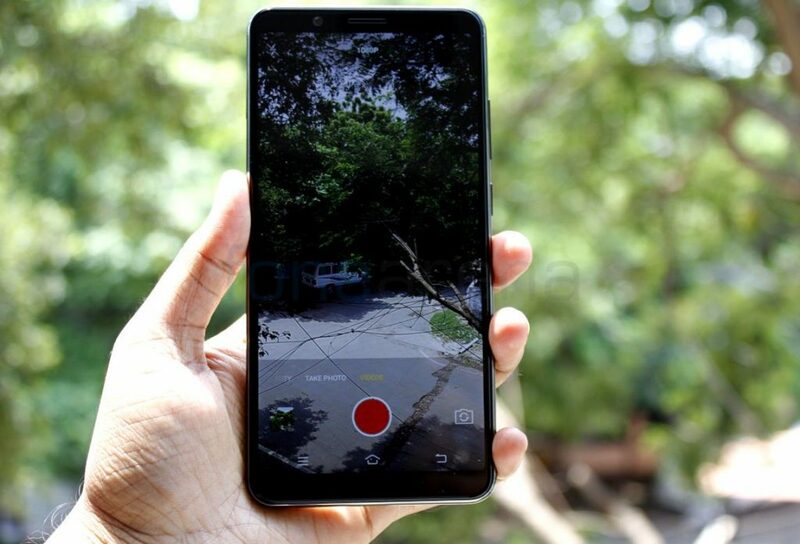 It has a 5.99-inch (1440 x 720 pixels) FullView display with 18:9 aspect ratio, narrow bezels and 84.4% screen-to-body ratio and a 24-megapixel front-facing camera with LED flash, Face Beauty 7.0 and Portrait mode. It also has a 16-megapixel rear camera with phase-detection auto-focus (PDAF) and LED flash. 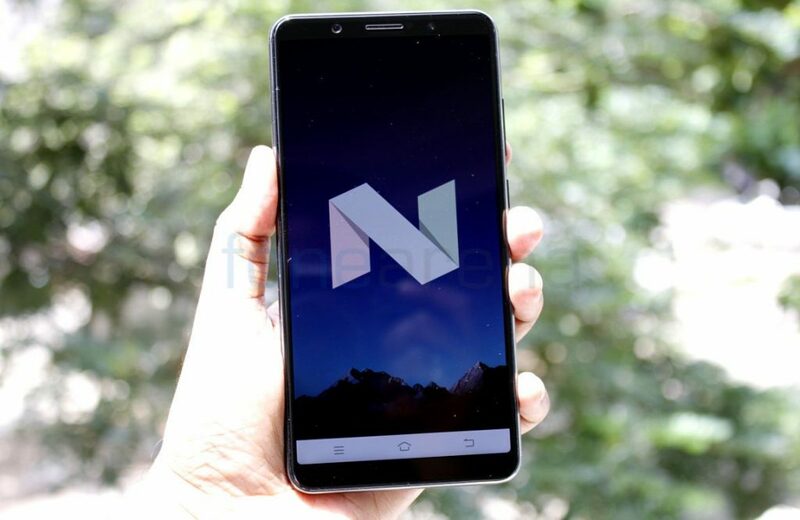 It is powered by an Octa-Core Snapdragon 450 14nm Mobile Platform, making it the first phone with the SoC and runs on Android 7.1 (Nougat) based on FuntouchOS 3.2 with Smart Split 3.0, App Clone and several features. It has dedicated dual nano SIM and microSD card slots arranged in a single tray and there is a fingerprint sensor on the back. 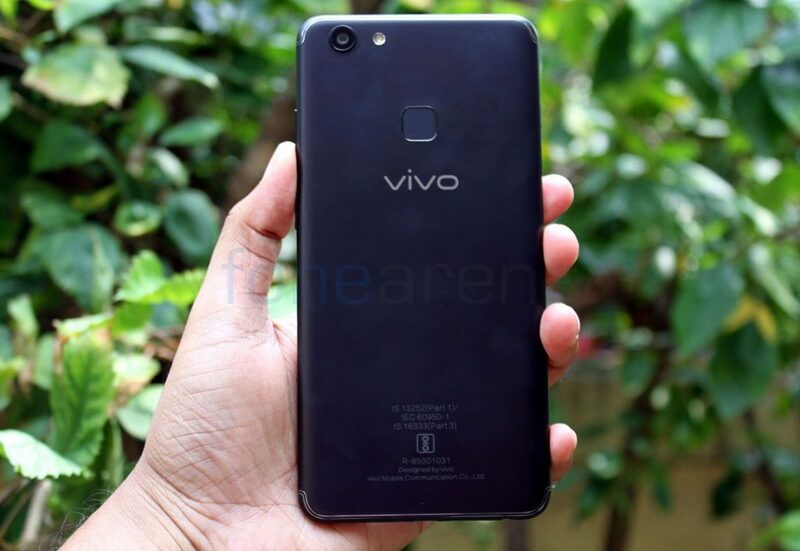 The Vivo V7+ comes in Champagne Gold and Matte Black colors, is priced at Rs. 21,990 and will be available for pre-order from September 7th till 14th from Amazon.in, Flipkart as well as offline retail stores and goes on sale from September 15th. It also comes with free screen replacement, 5% cashback for HDFC cards, No cost EMI and more.